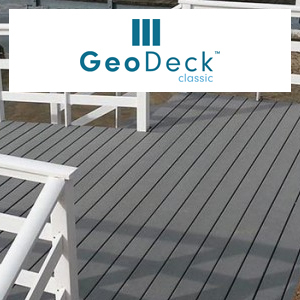 DECKSTORE is the premier destination for all your decking material needs. 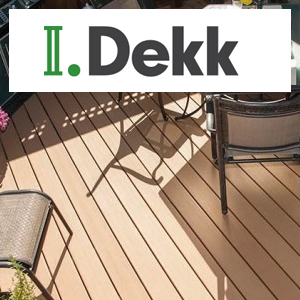 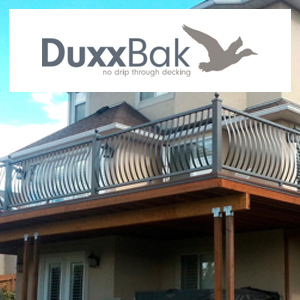 We carry composite decking from the top manufacturers, such as Trex, Fiberon, Timbertek, and a host of other composite manufacturers. 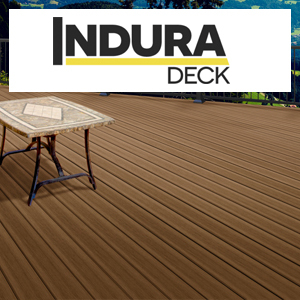 We also carry pressure-treated lumber, cedar, ipe, and other tropical hardwood decking products. 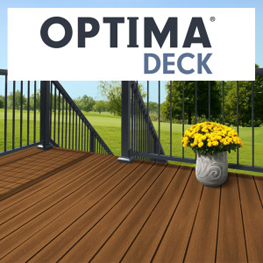 At the DECKSTORE , our knowledgeable sales team will assist you in choosing the best products within your budget. 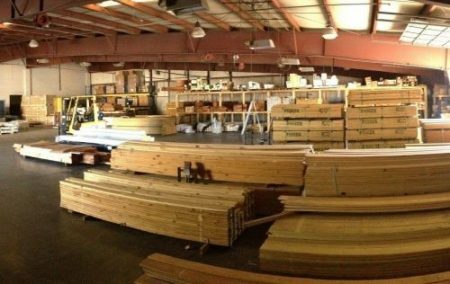 We are located in Simpsonville, SC and offer a delivery service anywhere in upstate South Carolina!